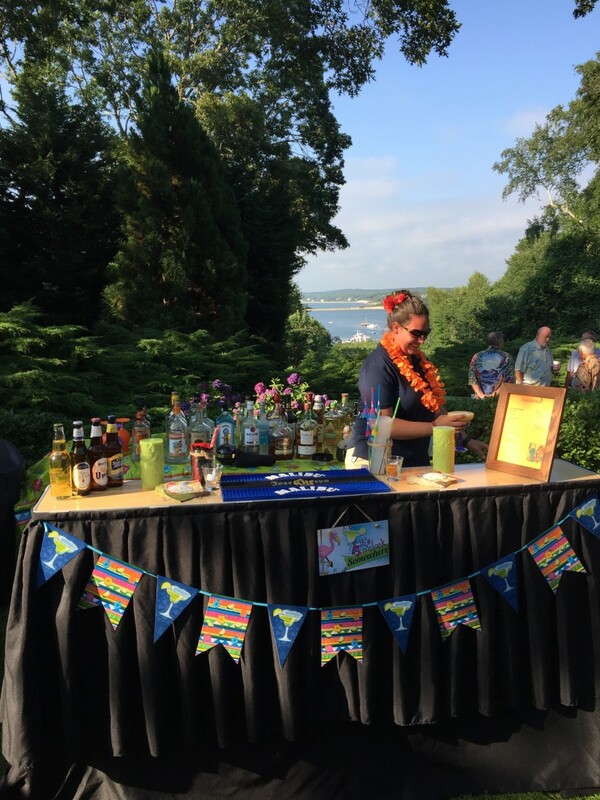 We had a very nice experience with Cape Cod Barchefs. Punctual, professional, and pleasant! What more could you ask for?